Universal for every magazine… because the retention isn't achieved with the kydex itself… but with 2 neodenyium magnets. The clip can be placed on either side which allows you to use the carrier in IWB or OWB configuration on the right or left side of the body. 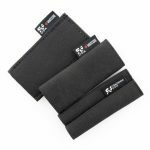 These Magnetic Magazine Carriers are of course…magnetic.. using 2 – 10.5lb neodenyium magnets along with the 6 retention screws to securely carry 90% of the magazines out there. 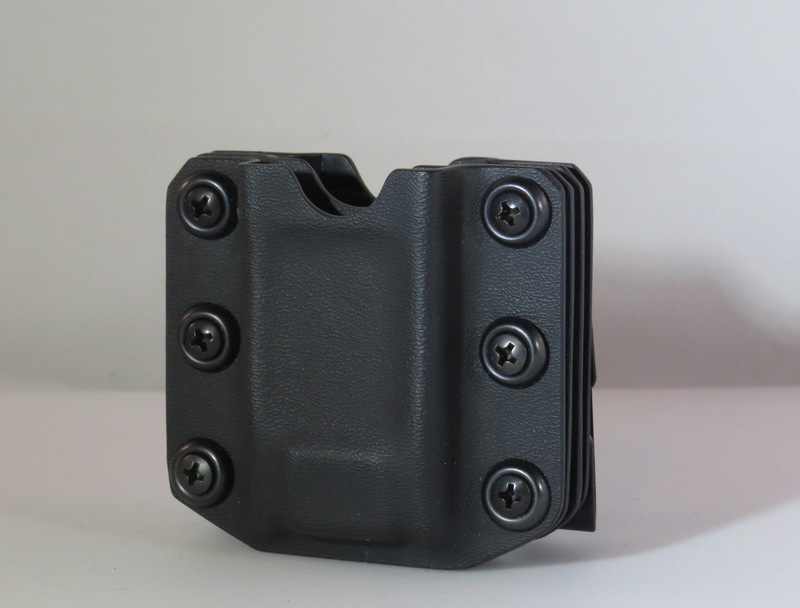 The Mag Carrier can be configured for IWB or OWB carry. 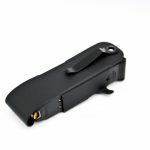 Be the first to review “Crows Tactical Universal Magnetic Mag Carrier” Click here to cancel reply.